Replacement of the McLaren 650S is here...almost! It was already known that McLaren was working on the replacement of the 650S supercar, and now there is an official confirmation from the manufacturer. The new McLaren supercar will debut on March 7 at the 87th Geneva International Motor Show. The new supercar, tentatively called the McLaren 720S, will be based on an all-new carbon-fibre Monocage II body structure. 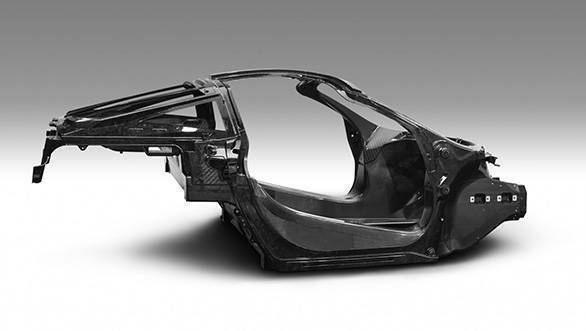 McLaren states that the ultra-lightweight, carbon-fibre central structure of the new super series will be more rigid and will weigh less than the carbon fibre and metal cockpit architecture of the first-generation Super Series. The Monocage II, as McLaren calls the new platform, contributes to a dry weight of 1,283kg for the upcoming supercar that makes it 18kg lighter than a similar specked McLaren 650S. McLaren claims that the Monocage II will offer a wider cabin entrance and lower sill which will also improve the all-round visibility. The company further adds that the new chassis structure offers a lower centre of gravity, which will sharpen the dynamic performance of the new Super Series. And for the ones who want to show off the carbon-fibre construction chassis, they can ask McLaren to provide a visible monocage option that exposes the material on the inside area of the A-pillar. 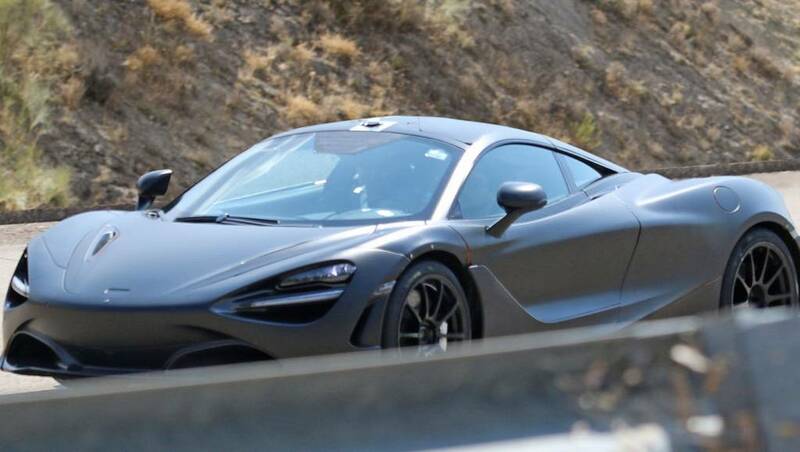 The McLaren 720 is being developed under the project name P14 and will be powered by an all-new twin-turbo 4.0-litre V8 instead of the 3.8-litre unit doing duty in the 650 S. It is also being speculated that the McLaren 720 S will come equipped with a hybrid powertrain. Other details on the supercar continue to remain sketchy. The new Super Series will be the first of the 15 cars that the company plans to roll out by 2022, and we believe most of them will be based on the newly developed carbon-fibre Monocage II body structure. McLaren has not clearly revealed the details of the other 14 offerings. The Super Series range in McLaren was started in 2011 with the 12C. This was then followed by the introduction of the 650S Coupe and 650S Spider in 2014. In 2015, McLaren launched the limited edition 675LT Coupe and 675LT Spider.